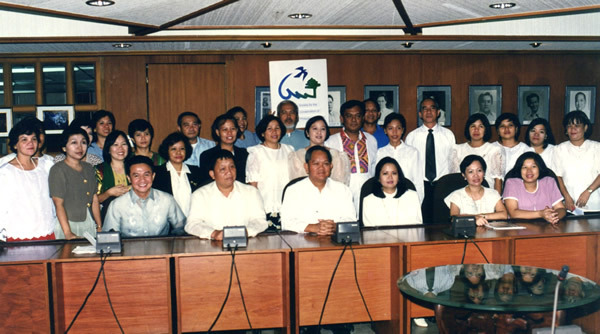 About the organization – The Society for the Conservation of Philippine Wetlands, Inc.
On 06 February 1998, after the Forum on the National Wetland Action Plan, an organizational meeting of Wetland Management advocates was held at Innotech in Quezon City. It was in that meeting that the Society of the Conservation of Philippine Wetlands, Inc. (SCPW) was organized. The SCPW was registered on 27 April 1998 as a non-stock, non-profit corporation under the Philippine national law. 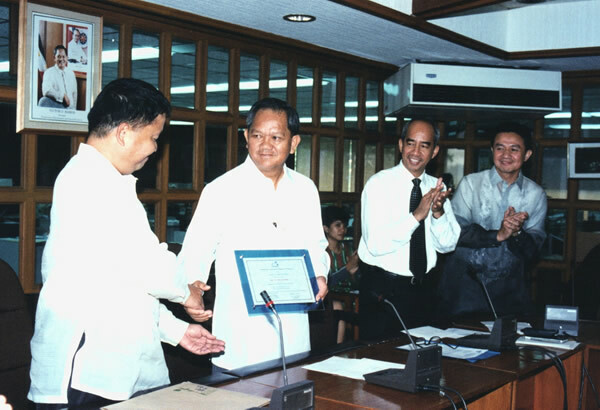 The organization was formally launched and its first set of officers inducted at the Office of the Secretary of the Department of Environment and Natural Resources on 17 June 1998. The first set of officers inducted by the DENR Secretary Victor O. Ramos. The SCPW first set of officers and members. complementing wetland management activities through research, training and CEPA (communication, education, participation and awareness).